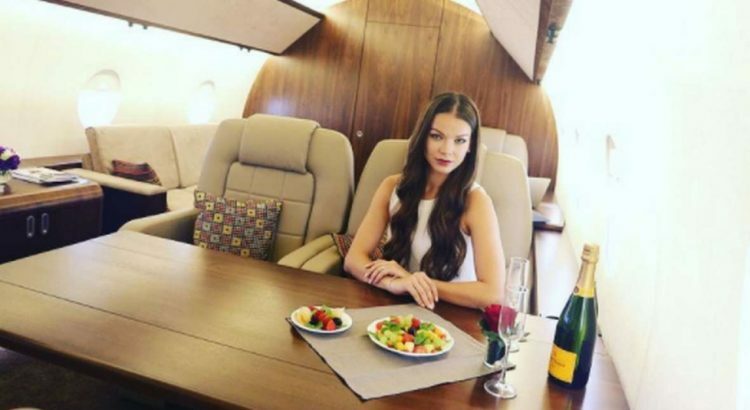 According to Russian website Medialeaks, Instagram star wannabes can now pose as spoiled rich folks on a modest budget, by using the services of Moscow-based Private Jet Studio, a company that offers private photo sessions in their grounded Gulfstream G650 private jet. Customers never actually get to fly in it, but your Instagram followers don’t need to know that technical detail. To them you’ll be living the dream, flying in style to some of the world’s hottest tourist attractions. 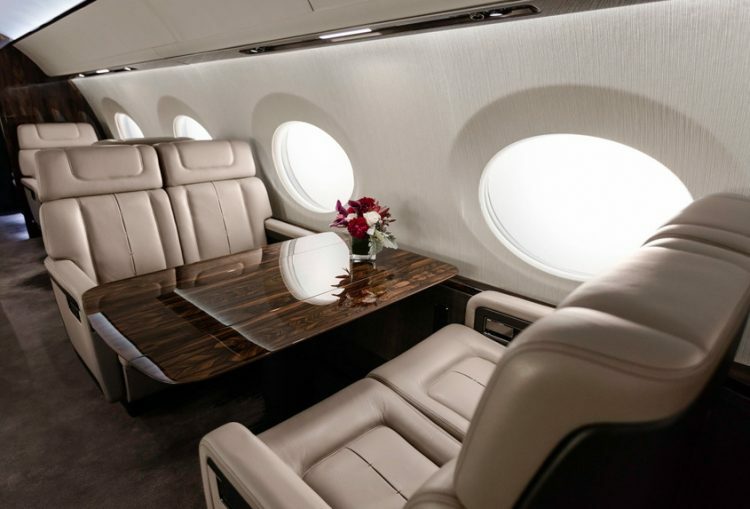 Prices for a 2-hour photo session with the Gulfstream G650 vary between 14,000 – 25,000 rubles ($250 – 500), depending on what extras clients opt for. 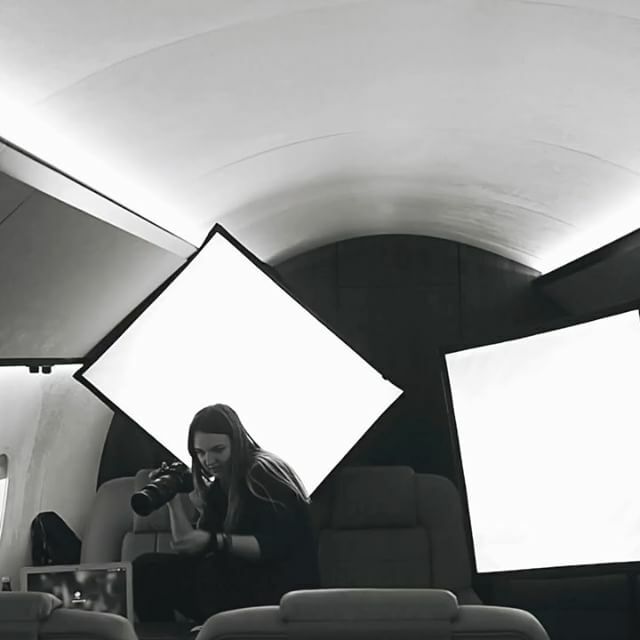 You can have your photos taken inside the aircraft, as you relax on the comfortable white leather seats, with a glass of expensive champagne and a plate of delicious foods in front of you, as you prepare to board the plane, with a gorgeous model waiting for you on the steps, or as you arrive at your fictional destination. Private Jet Studio is also open to suggestions, as long as you’re willing to pay extra. And if $250 still sounds too expensive for your blood, you can actually create the illusion of wealth and luxury for cheaper. For example, simply having your photo taken aboard the private jet, as you stare out the window at the tarmac (read ‘gorgeous view’), without the company’s professional staff, only costs 11,000 rubles ($190). 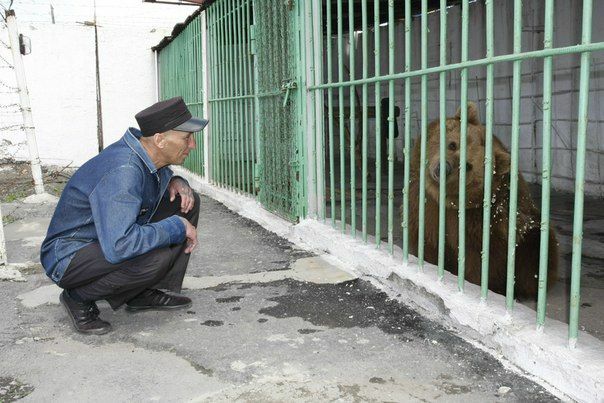 But you can also just wait for one of their promotions, when you can get the whole package for only 7,000 rubles ($120). That’s cheaper than a conventional photo studio, right? 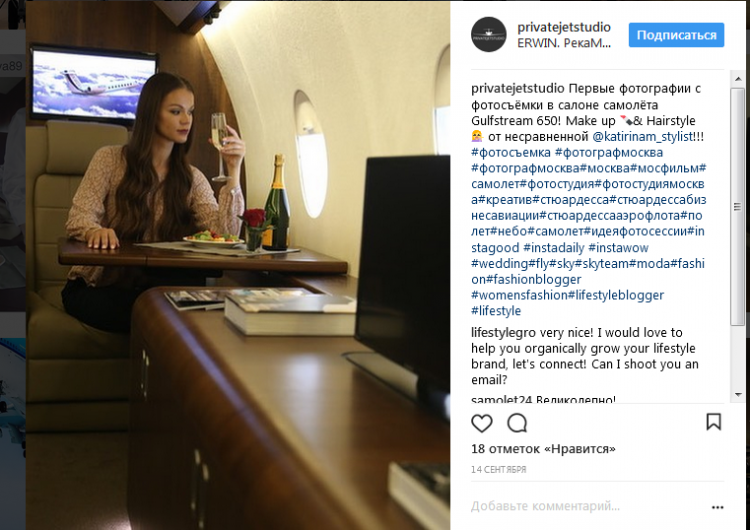 If you’re thinking that the services offered by Private Jet Studio are a waste of money, you’re probably not chasing Instagram fame. 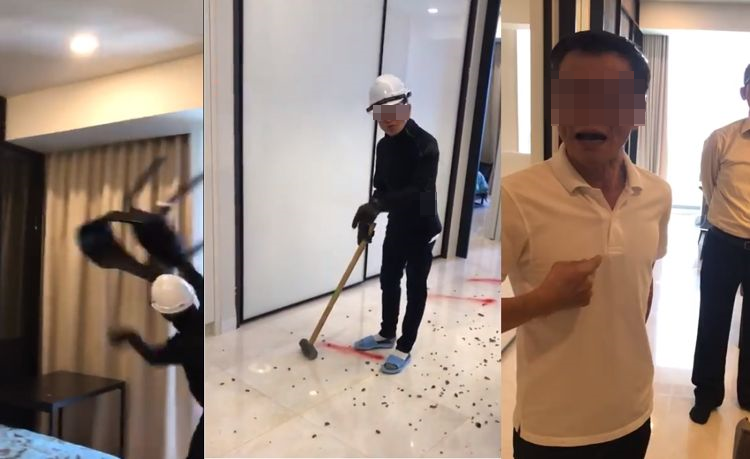 Posting photos of yourself flaunting your wealth are a sure way to success, and if you don’t have a lot of money to spend, this is a pretty decent alternative. Services offering fake Instagram photos are actually pretty popular in Russia. Earlier this year, another startup started offering girls the chance to pose with a giant bouquet of roses and expensive gifts. They were only rented, of course, but their friends and followers didn’t know that.